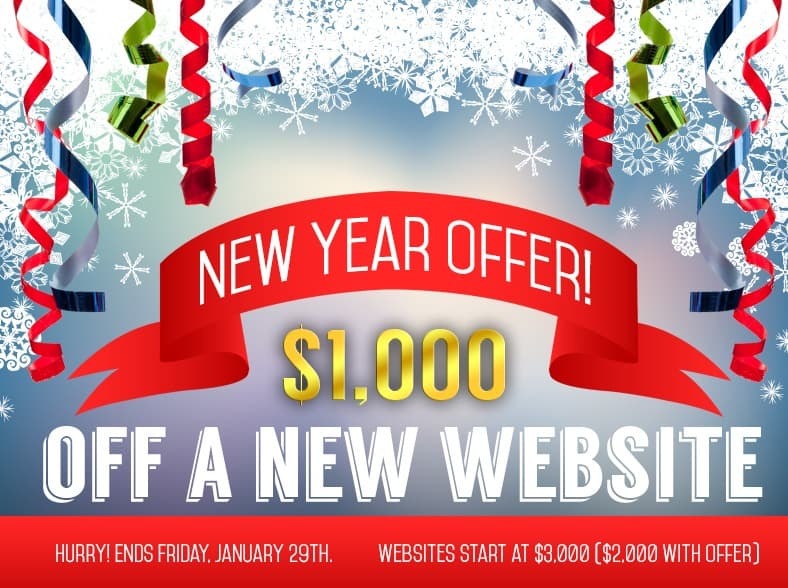 Happy New Year from the JM Web Designs team! Our Omaha web design and development team is excited for the new challenges and successes 2016 will bring, after a ground breaking year of growth. From 2014 to 2015 we experienced 18.5% growth. Our small and local team provided excellent service and products to Omaha businesses in the form of custom web design, prebuilt responsive design templates, internet marketing, search engine optimization (SEO) services, web hosting and more, gaining many new customers along the way. JM provides secure web hosting services to hundreds of businesses all over the country; and among growth we experienced in all our services, web hosting saw a significant increase in 2015 – gaining over 150 customers. Our team also implemented many new hosting technologies in 2015, decreasing tech issues and increasing up-time. JM has provided web hosting, web design and web development consistently for 17 years. But over the last few, our team has expanded to providing many new services – including SEO and Internet marketing. This year, we’ve expanded even more to meet our customers’ needs, adding security packages for web hosting and WordPress customers, Google remarketing services and Google+ optimization. Looking toward 2016 we hope to continue expanding our services and team to meet the needs of Omaha businesses. Perhaps our biggest undertaking for 2016 will be a custom Customer Relations Management (CRM) system. This new CRM will increase our internal efficiency and expand the communication capabilities we have with our customers. 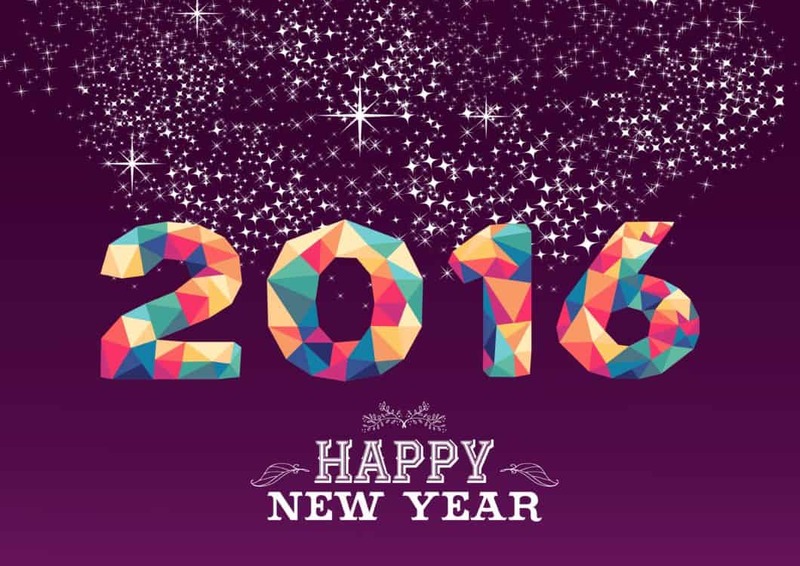 2016 is paved to be great for JM, and we wish the same for all our customers. Cheers to you, and much success the coming year!